There’s a movement going on. And it’s rooted right here in the heartland. It’s a movement driven by the deeply midwestern values of hard work and creation. We grow things here. And out of this place came a new wave of craft spirits. Whiskies, vodkas, gins, tequilas, rums, all created by humans using unique methods and ingredients and pushing the boundaries of their craft. 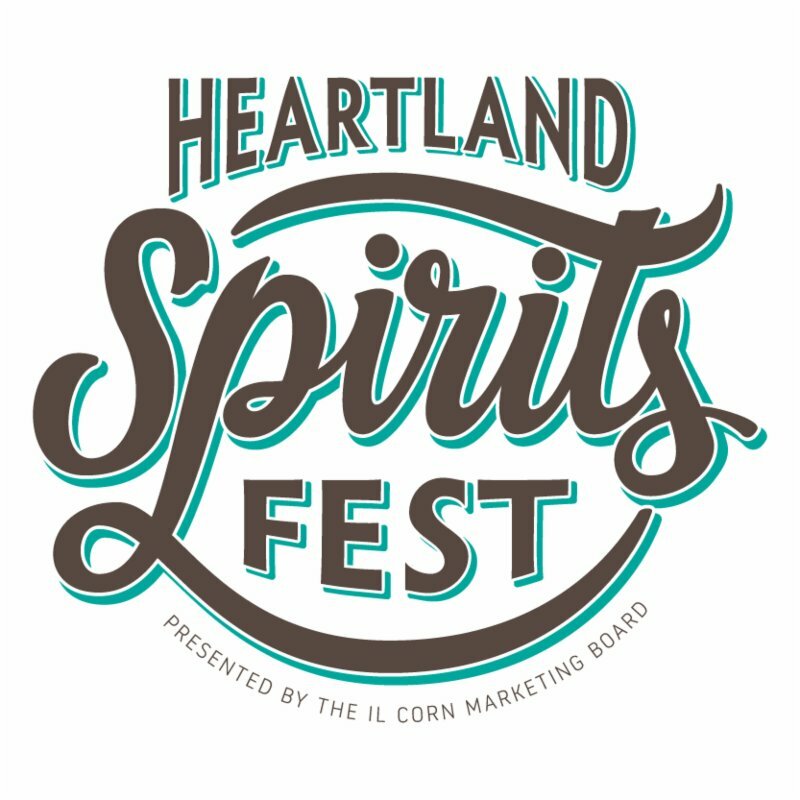 Heartland Spirits Fest is a new kind of festival designed to celebrate a new kind of spirit. 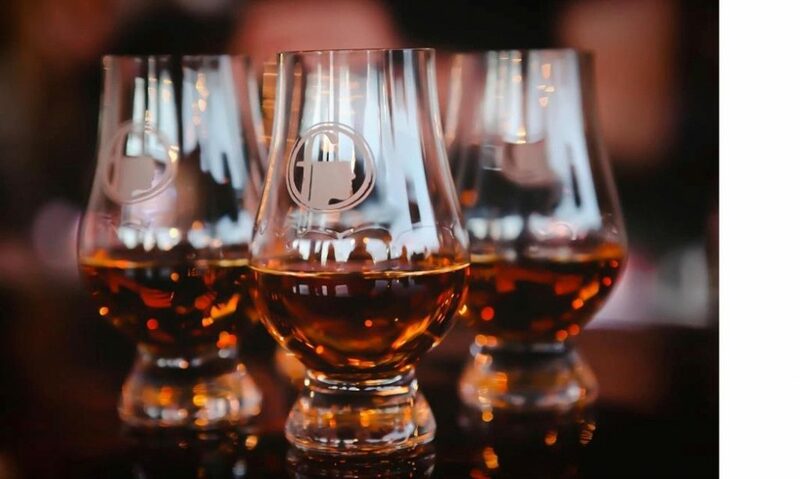 It’s a celebration of food and drink that’s been grown, distilled, created, and served-up in the heartland. Spirit events can be a bit stuffy. We hate that. We hate that they tend to be industry-only parties with $300 tickets in fancy ballrooms and a bunch of stuck-up people in nice suits, sipping pours from bottles the rest of us would never buy. The Heartland Spirits Fest is different. It’s about craft spirits and cocktails, farm-to-table food, and the people that make it. It’s not a trade show. Not an “industry insiders” event. It’s not a marketing event. It’s a fest. And one hell of a good party.